In Modena, homeland of supercars and motor valley of Italy, the first high-performance full electric motorcycles ‘Ego’ was born in Energica Motor Company S.p.A. Ego was rigorously developed using F1 technologies and the Windform® family of high-performance composite materials. 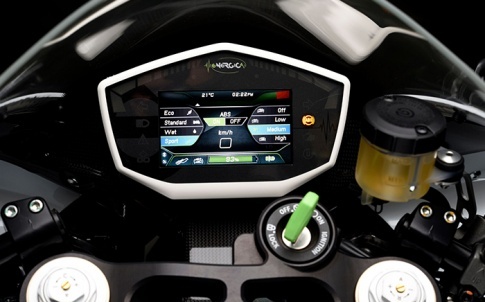 Energica was created and engineered through the CRP Group, whose decades-long activity in the field of High Precision CNC machining and professional 3D printing, along with Windform® composite materials for Additive Manufacturing, allowed the creation of innovative and avant-garde solutions that have made Energica a unique model throughout the world. The CRP Group is made up of specialised companies dedicated to providing clients with the very latest technological solutions. The CRP Group has its headquarters in Modena, Italy’s renowned motor valley. From 1970 CRP is a pioneer in the world of international motorsports and a hub of excellence for its state-of-the-art technologies. 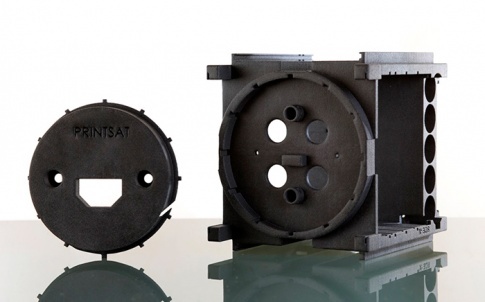 With more than 45 years of experience in the world of F1 and more than 20 years of experience in Additive Manufacturing, CRP Group is distinguished by its know-how in specific application fields including but not limited to: automotive and motorsports, design, aerospace, UAVs, marine, entertainment, defence, and packaging. CRP Meccanica provides High Precision CNC machining for industries as motorsports, automotive, aerospace, space and marine. It also offers services to companies that require a high level of customization and accuracy. The CNC centre at CRP Meccanica maintains the latest CNC technologies and practices in the industry. 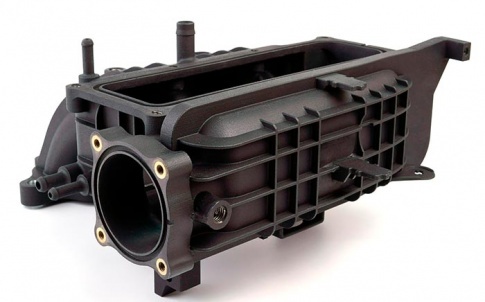 CRP Technology offers part production for short- and low-run production, and prototyping services with advanced 3D Printing and Additive Manufacturing solutions. 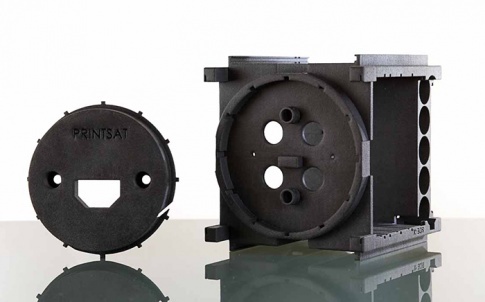 As a material provider, CRP Technology develops, manufactures and sells its proprietary material Windform® for Laser Sintering. Based in Mooresville, North Carolina, CRP USA is partnered with CRP group. CRP USA resides in the heart of the southern industrial and manufacturing hub, and is surrounded by growing aerospace and motorsports communities. CRP USA manufactures on-car and wind tunnel components for racing teams and has taken this expertise to new heights to produce parts for the space, entertainment and automotive sectors using Windform® materials and Additive Manufacturing. In 2010 the CRP Group decided to invest in the new field of sustainable vehicles by creating Energica. 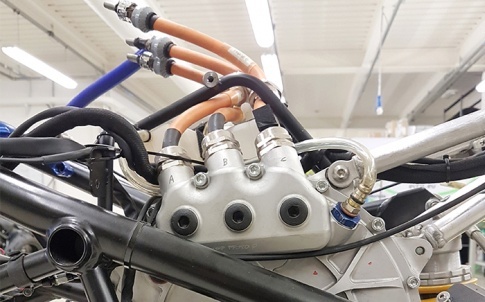 CRP Group acted as a technology and financial incubator, and it is still today the lead investor of Energica Motor Company, since it has become an independent entity. The Italian company of high-performing electric motorcycles has been chosen by Dorna as single manufacturer for FIM Enel MotoE™ World Cup. 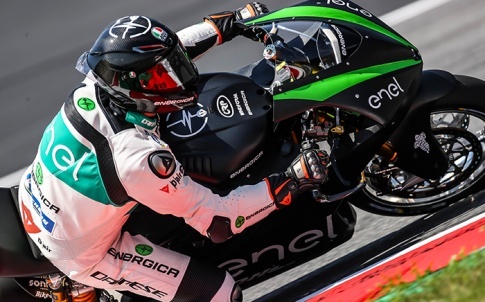 Ego Corsa, the Energica’s electric racebike for the FIM Enel MotoE™ World Cup, will be developed through CRP Group’s know-how.